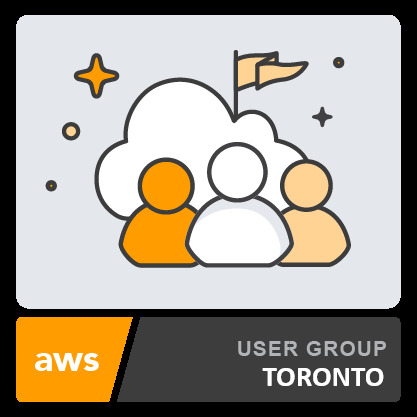 For this months meetup, Antoni Tzavelas is BACK and presenting "AWS Storage Options and their anti-patterns." RSVP for pizza and this AWESOME tech talk! See you there! *DATE CHANGE! * Please note this meetup will now occur on March 27th (previously the 28th). Thanks! Antoni Tzavelas will help us understand the primary data storage options available within AWS. He will provide an overview of each storage option, describe ideal usage scenarios, scalability and elasticity for each along with their anti-patterns. Antoni is a Senior Cloud Engineer specializing in DevOps, Automation and Security. He has spent the past 4 years architecting and deploying cloud native solutions for his customers, all while enabling them by using common DevOps methodologies. Are you organizing AWS Storage Options and their anti-patterns? Are you an organizer of AWS Storage Options and their anti-patterns ? Everything you wanted to know about Search, but didn't know who to ask?